APPROX.� 1 TO�2 INCHES........ 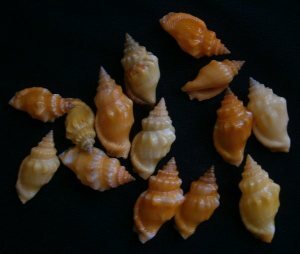 RECEIVE A BAGGIE SIZE BAG OF SHELLS PER NUMBER ORDERED. APPROX.�� 1.02 TO 1.38 INCHES...... RECEIVE (1) SHELL PER NUMBER ORDERED. 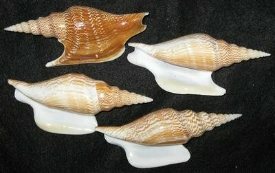 2 TO 2.50 INCHES......RECEIVE (1) SHELL PER NUMBER ORDERED. 2 TO 2.50 INCHES....... 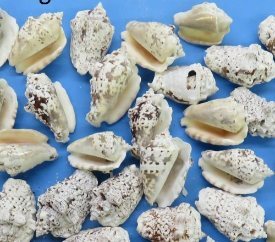 RECEIVE A BAGGIE SIZE BAG OF SHELLS PER NUMBER ORDERED. APPROX. 2 TO 2.50 INCHES....... RECEIVE (1) SHELL PER NUMBER ORDERED. APPROX. 2 TO 2.50 INCHES...... RECEIVE (1) SHELL PER NUMBER ORDERED. 1.50 TO 2 INCHES....... 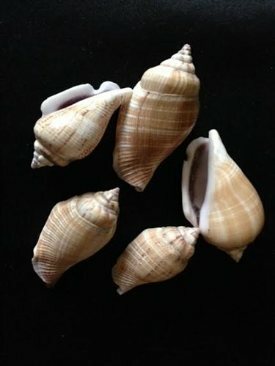 RECEIVE A BAGGIE SIZE BAG OF SHELLS PER NUMBER ORDERED...... (DOG CONCH). APPROX.� 1.25 TO 2.25 INCHES...... 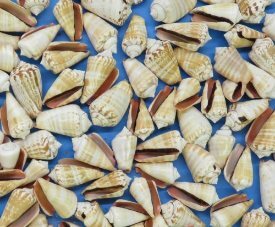 RECEIVE A BAGGIE SIZE BAG OF SHELLS PER NUMBER ORDERED. 2.25 TO 3 INCHES...... RECEIVE (1) SHELL PER NUMBER ORDERED. APPROX.� 1.25 TO 2 INCHES...... 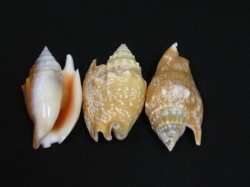 RECEIVE A KILO SIZE BAG OF SHELLS PER NUMBER ORDERED.� (APPROX. 2 POUNDS). 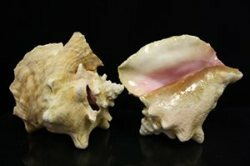 4 TO 5 INCHES WIDE...... (YOUNGER PINK CONCH SHELL WITH NO HOLES CUT IN BACK OF SHELL)...... (NATURAL IMPERFECTIONS ARE POSSIBLE ON CONCH SHELLS). APPROX. 7 TO 8 INCHES...... 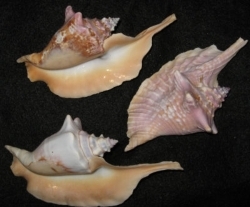 THIS IS A NICE CONCH SHELL FOR THE PRICE. IT HAS A SMALL HOLE CUT OUT OF THE BACK WHERE THEY TOOK OUT THE FOOD IN THE BAHAMAS. 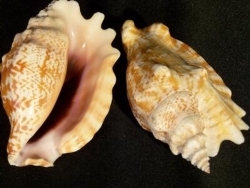 WHEN YOU SIT THE CONCH ON THE TIPS THE HOLE WILL BE TOWARDS THE BACK OF THE SHELL. 2 TO 3 INCHES...... RECEIVE (1) SHELL PER NUMBER ORDERED. 2 TO 3 INCHES....... 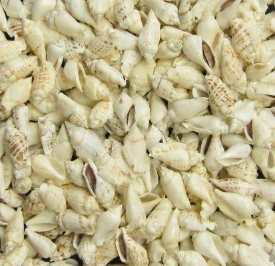 RECEIVE A�BAGGIE SIZE BAG OF SHELLS PER NUMBER ORDERED. 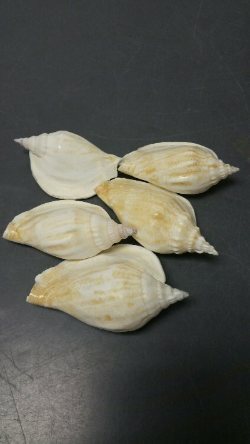 APPROX.�� 1.50 TO 2.25 INCHES.......� RECEIVE (1) POLISHED SHELL PER NUMBER ORDERED...... (TOP OF SHELL IS POLISHED TO WHITE.� INSIDE OF SHELL HAS THE STRAWBERRY TONES). 1.50 TO 2 INCHES..... 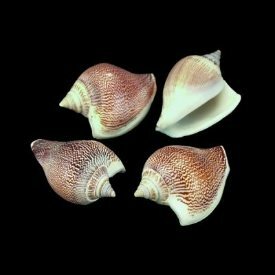 RECEIVE A BAGGIE SIZE BAG OF SHELLS PER NUMBER ORDERED...... (STRAWBERRY STROMBUS). 2 TO 2.50 INCHES....... 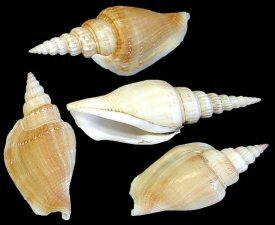 RECEIVE (1) SHELL PER NUMBER ORDERED. 1.25 TO 2 INCHES....... 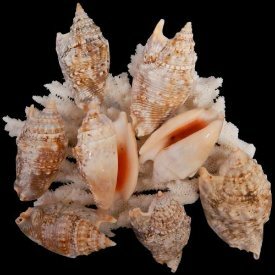 RECEIVE A BAGGIE SIZE BAG OF SHELLS PER NUMBER ORDERED. 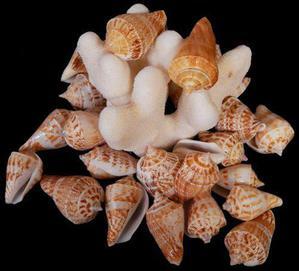 APPROX.��� 1.50 TO 2 INCHES......� RECEIVE A BAGGIE SIZE BAG OF SHELLS PER NUMBER ORDERED. 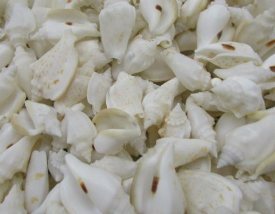 2 TO 3 INCHES.......�RECEIVE A BAGGIE SIZE BAG OF SHELLS PER NUMBER ORDERED. 3 TO 4 INCHES...... (LACINATE CONCH). APPROX.�� .75 TO 1.25 INCHES...... 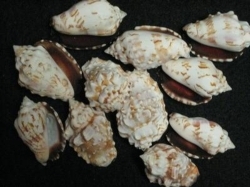 RECEIVE A KILO SIZE BAG OF SHELLS PER NUMBER ORDERED.� (2 POUNDS). APPROX.���1.25 TO�2 INCHES...... 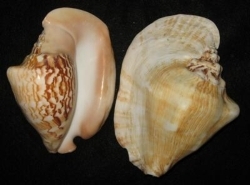 RECEIVE A KILO SIZE BAG OF SHELLS PER NUMBER ORDERED.� (2 POUNDS). APPROX. 1.25 TO 1.75 INCHES...... 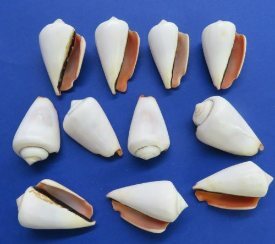 RECEIVE A BAGGIE SIZE BAG OF SHELLS PER NUMBER ORDERED. APPROX.��1�TO�1.50 INCHES......� RECEIVE (1) SHELL PER NUMBER ORDERED. 2.50 TO 3 INCHES........ 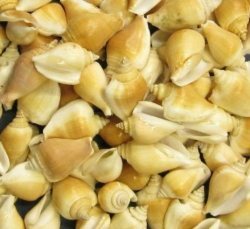 RECEIVE A BAGGIE SIZE BAG OF SHELLS PER NUMBER ORDERED. APPROX. 3 TO 3.50 INCHES....... RECEIVE (1) SHELL PER NUMBER ORDERED. APPROX.�� 2.50 �TO�3 INCHES....... RECEIVE (1) SHELL PER NUMBER ORDERED. THESE COME WITH AND WITHOUT LONGER TIPS. 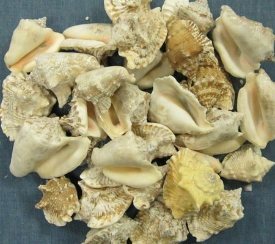 APPROX.�� 2 TO 2.50 INCHES......� RECEIVE A� BAGGIE SIZE BAG OF SHELLS PER NUMBER ORDERED. 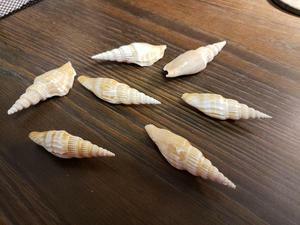 1.75 TO 2.50 INCHES........RECEIVE A BAGGIE SIZE BAG OF SHELLS PER NUMBER ORDERED.... (OFF WHITE IN COLOR).